Interstate Roofing is the preferred roofing company for HOAs. Homeowners Associations in the Denver Metro area prefer Interstate Roofing because we do roofs right and on time! As an HOA, it can seem like there are always things that need to be replaced or fixed. 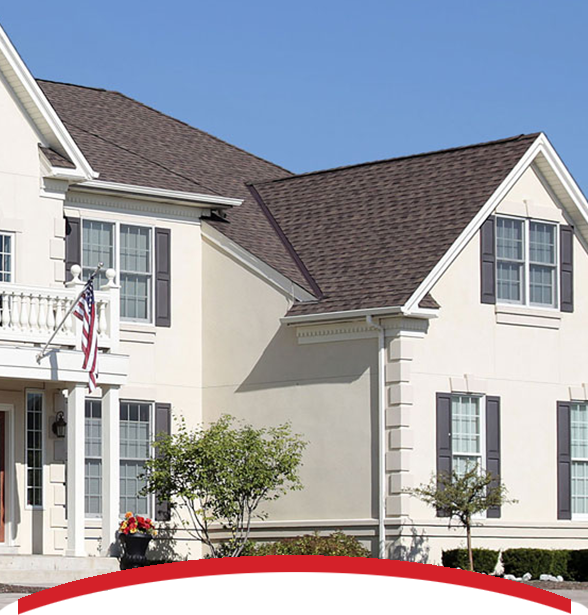 When the time comes to getting quality work done on your homeowners’ roofs, you need local, reliable and reputable roofing contractors in Colorado to make sure the job gets done correctly. We work with all parties (we are insurance and storm damage experts) to make sure that our work doesn’t interfere with their everyday lives. Our exceptional roofing services extend to each resident, ensuring their schedule, family, and home are respected during the entire project. We promise to be completely transparent and to keep you confident and knowledgeable throughout our time together. Our professional roofers will inspect your homes and assess what types of replacements or repairs are needed. 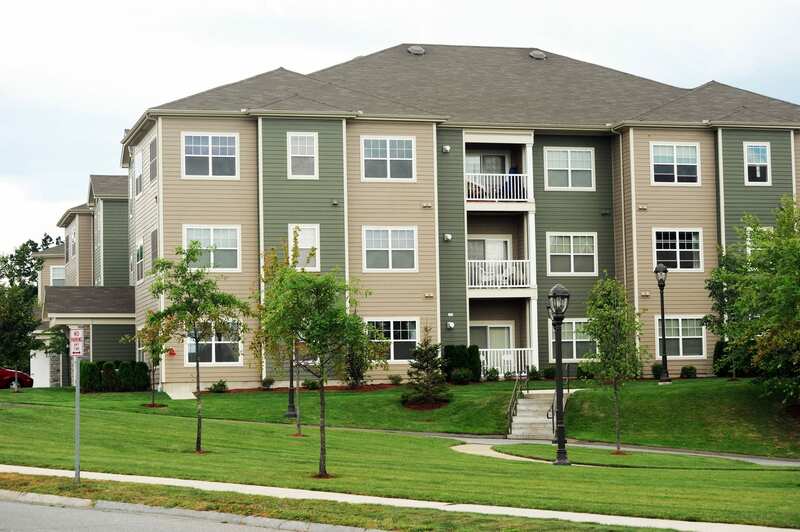 We have a strong dedication to you as our client and will work hard to provide you with the best-detailed work and experience possible for your multi-family units. From the time we begin our work to the time our trucks drive away, our expert team is there to answer any questions you may have and guide you through the whole process. We work with all parties to make sure that our work doesn’t interfere with your tenants everyday lives. Our exceptional roofing services extend to each resident, ensuring their schedule, family, and home are respected during the entire project. We promise to be completely transparent and to keep you confident and knowledgeable throughout our time together.